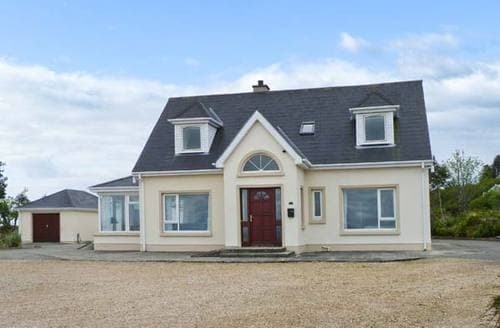 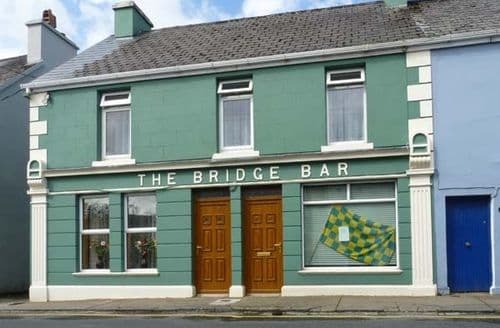 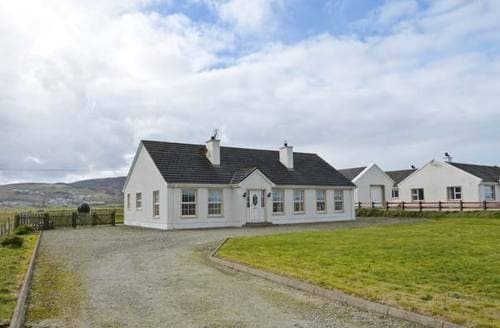 Donegal is renowned for its rugged cliffs, majestic eagles and imposing castles. 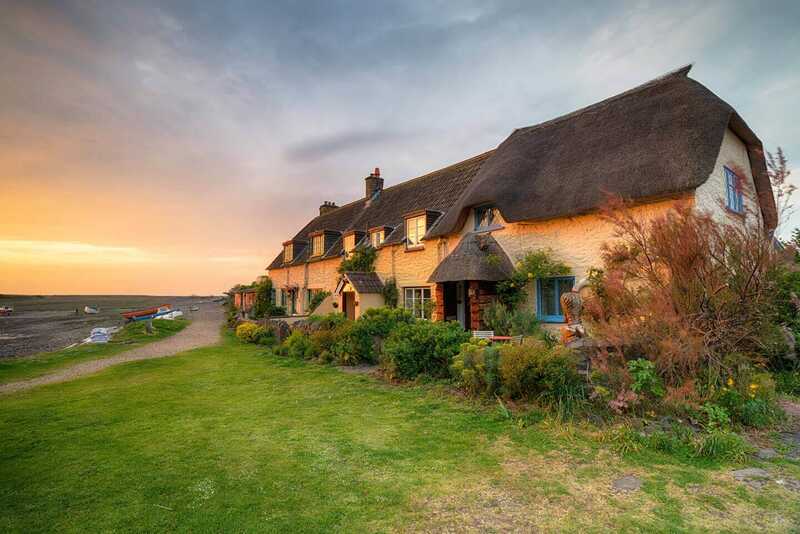 With self catering accommodation available across the county it’s a great place for a weekend break. 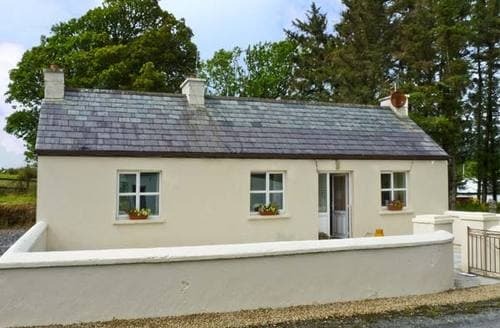 Explore a wealth of history through the castles of Ireland’s famous clans or stone circles from times gone by. 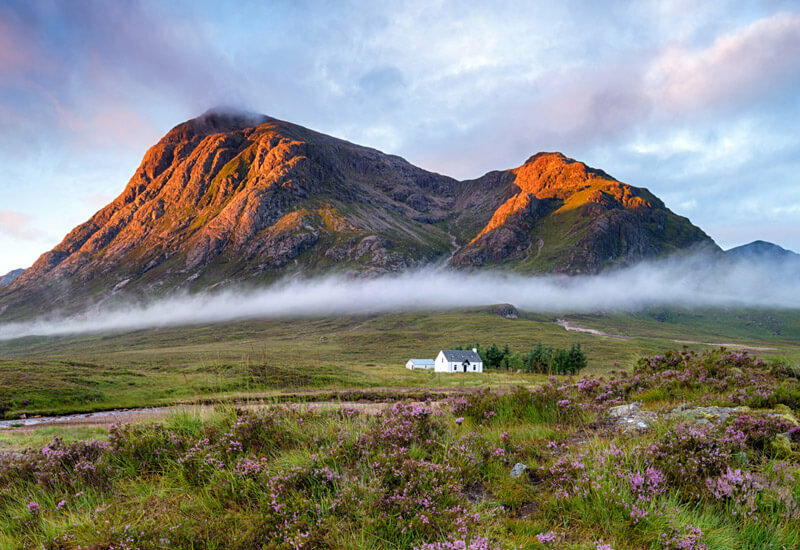 If you would rather get active choose from cycling, fishing, watersports or golf to mention just a few. 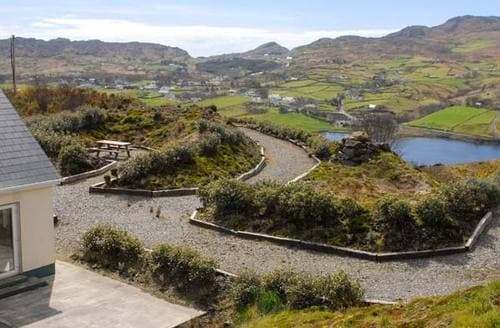 If that’s still not enough there’s a spectacular choice of gardens and parks to explore; from Glenveagh National Park to Bruckless House Gardens. 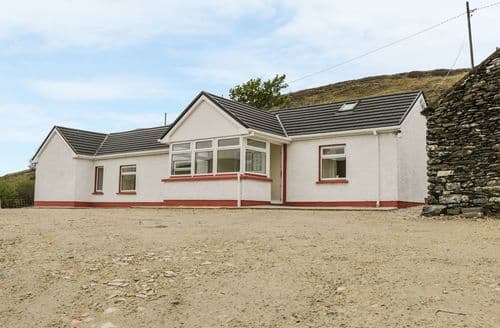 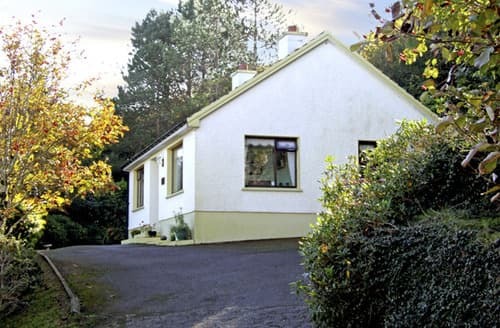 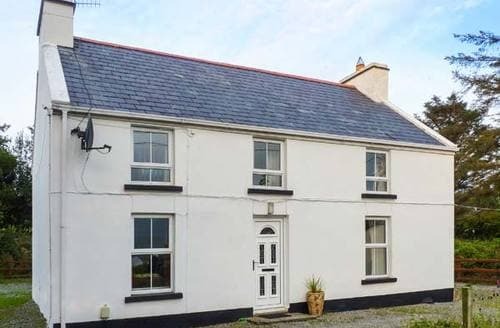 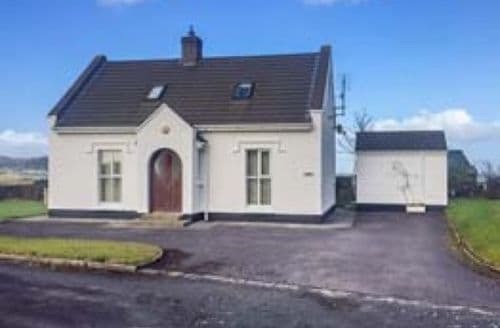 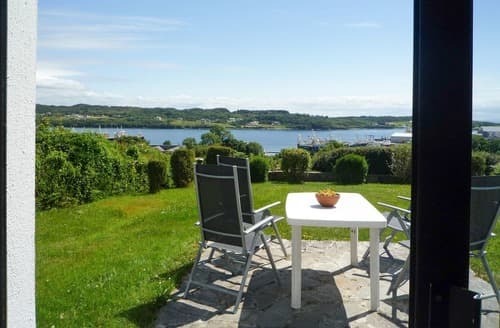 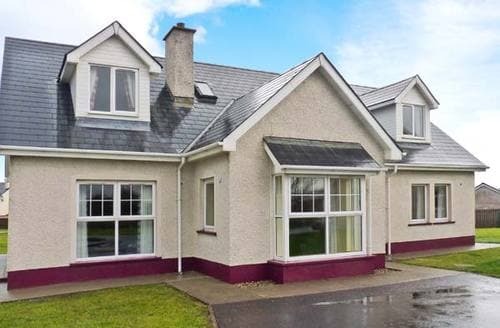 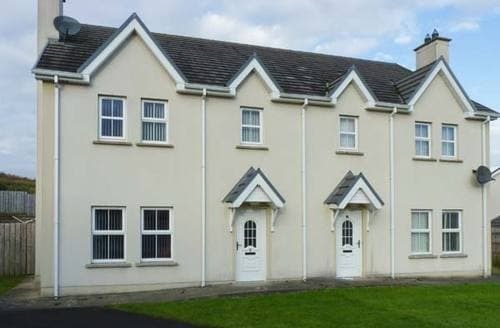 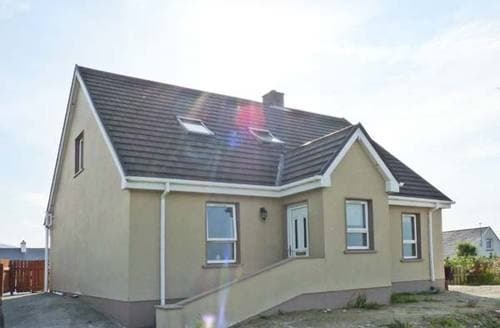 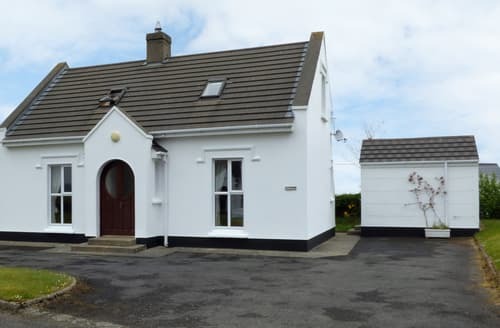 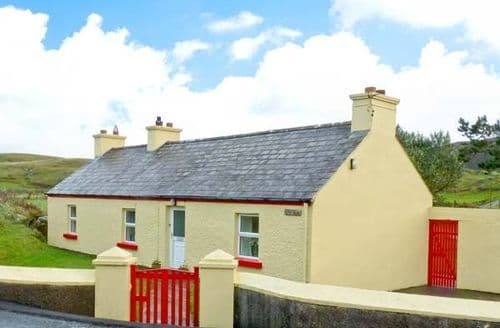 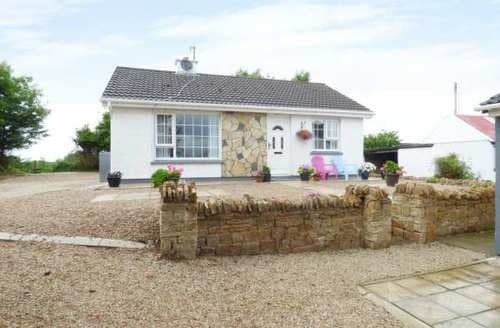 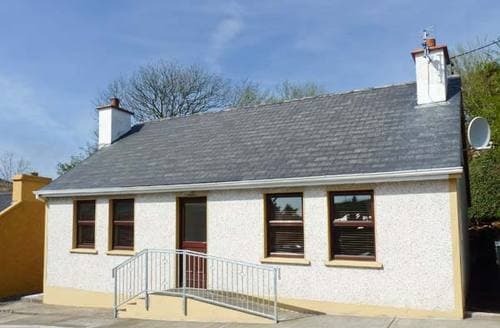 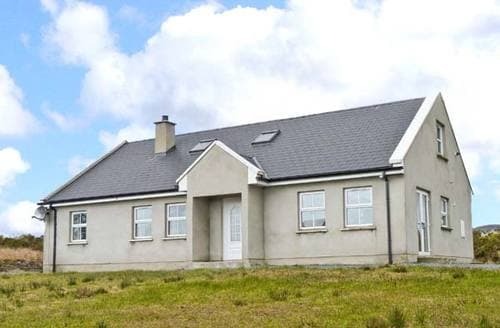 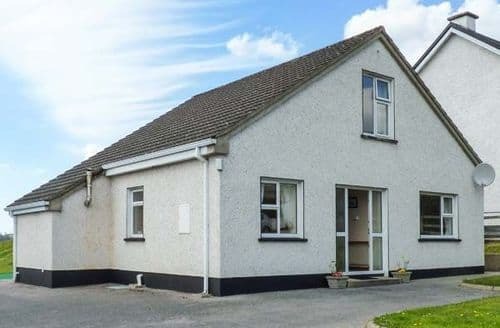 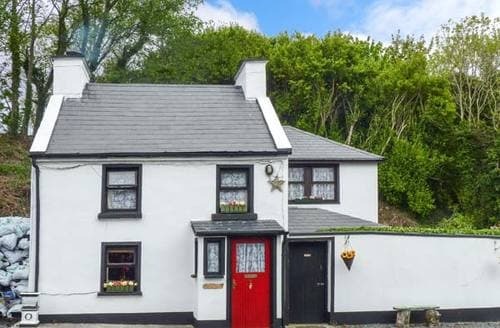 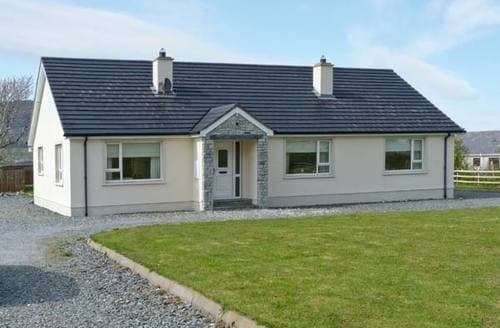 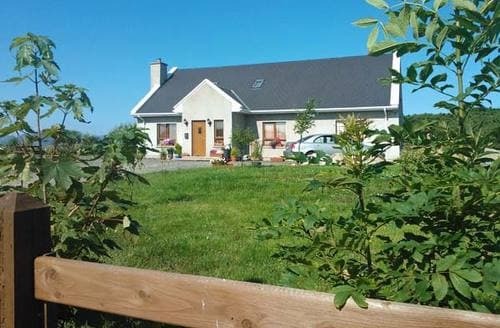 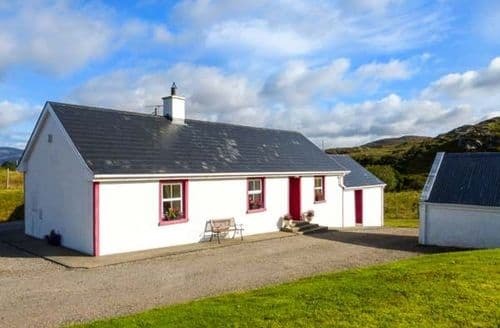 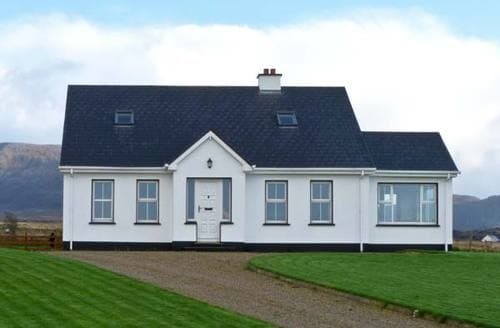 So regardless of what draws you there Snaptrip has a fantastic choice of late availability cottages, apartments and lodges for your last minute holiday to Donegal.